An illustrated talk by Malcolm Bacchus, local historian and chair of the Telegraph Hill Society. 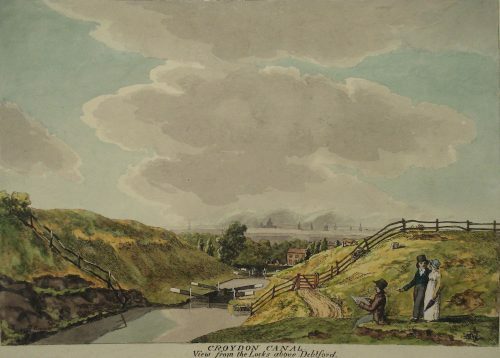 Find out more about Brockley’s transport from days gone by … Opened in 1809, the Croydon Canal ran for 9 miles from Croydon to the Grand Surrey Canal at New Cross, and passed through Brockley (hence the ‘Brockley Barge’ pub name’!) at a long flight of locks. 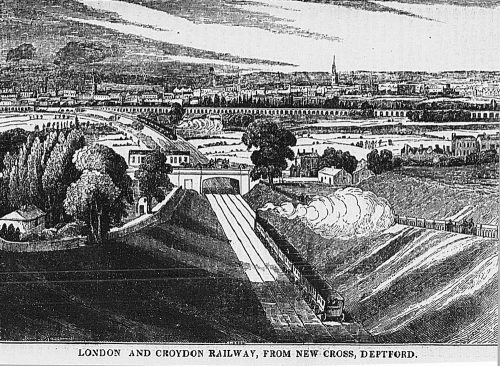 The London and Croydon Railway opened in 1839, and trains through Brockley still follow the route of this Victorian engineering marvel. Rescheduled from last summer, Malcolm will finally share his extensive knowledge of these transport megaprojects of their day….